Try these other Sims Fanatics Community Links! 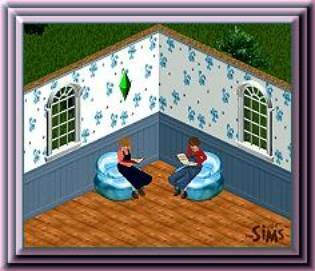 Would you like your Sims page to be a part of the SFC? 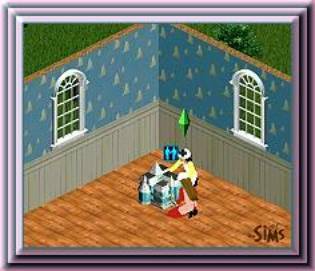 Or do you need help building your own Sims page? Email Rougue or Val about the possibilities! 4. 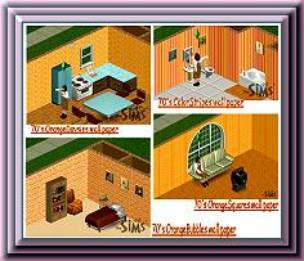 SFC Apartment Collection – NEW! 5. SFC Custom Portals– NEW! v SFC Splash Screens Plus! 4. 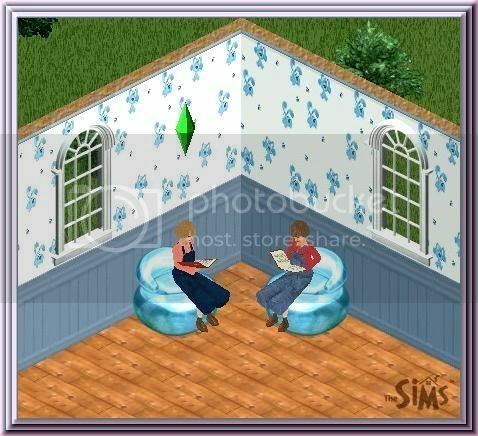 Sims2 – Coming Soon! v SFC Download Installation/Uninstallation Guide– NEW! 8. Fit 2 Fat or Skinny Skins – by Val – Coming Someday! 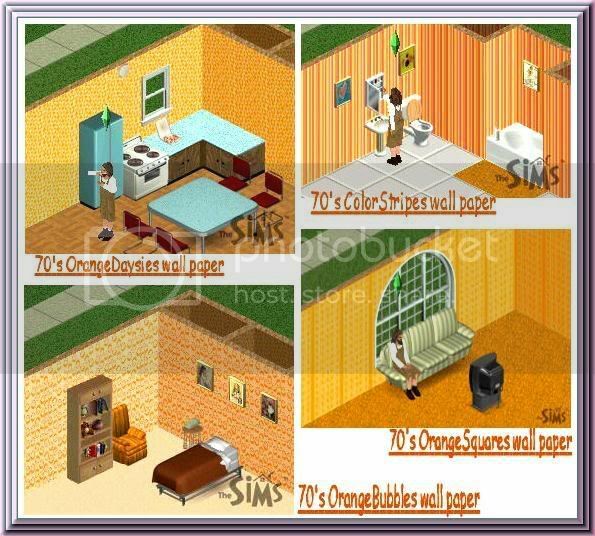 v Sims 2 Fanatics Community – NEW! Rosemary’s Garden is happy to be a part of the Sims Fanatics Community! It’s the Sims Community built for Sims Fans by Sims Fans! 1. The Mushroom Set – New! 1. Mushroom Set – New! Welcome all to my garden! 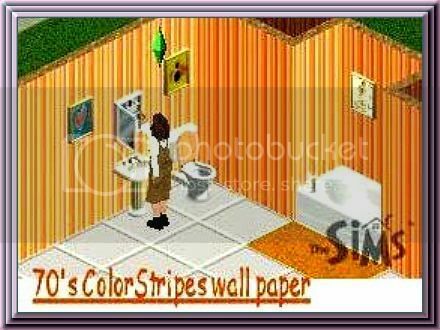 ...Here you will find a little bit of Sims1 clothing, faces, paintings, and furniture.....Lots of goodies are waiting for you to enjoy. All my work is my own! All of my objects are cloned from Maxis Objects only, and I use a 3d program to make the images for my creations rather than taking anything off the internet! Sing, Rejoice, and Shout with Gladness! Une note de la part de Rosemary! Bienvenue à tous dans mon jardin. J'utilise un programe de dessin en 3D pour crée mes objets. Aucune photo provenant de l'internet. Je ne clone que des objets du jeux, je n'ai aucune intention de cloner des objets qui ne m'appartiennent pas. Chantez, réjouissez vous et criez, avec plaisir! These instructions assume your Sims is installed in the default location. If it is not, please visit the SFC FAQs to find out how to locate your Sims Installation folder. For more Lots and information on Sims 1 Lots visit these other SFC pages! v Rosie’s Garden Plots D You are here! To install a Lot into your game, place the downloaded house**.IFF file inside the ‘House’ folder located inside the ‘UserData’ folder that corresponds to the neighborhood you want it in. The ‘UserData’ folders are named according to each neighborhood they represent… each having a number after its name, which indicates which neighborhood lots it contains. The only ‘UserData’ folder that does NOT have a number is the representative of neighborhood 1. When you place the new House**.IFF file inside the ‘House’ folder you will be asked if you want to replace the current House**.IFF file. If you have properly backed up the original in a safe place, then it is safe to say ‘yes’. The best place to install a new Lot is in an empty Lot. Make sure that you back up the original Lot in a safe place before installing a new one. The quickest and easiest way to un-install any Lot is to use the bulldozer during game play! Click here to download ??? If your game is NOT installed in the default location, please see the SFC FAQs to learn how to find your Sims directory. Click Here to download Blue’s Clues Wallpaper! Cliquez ICI pour télécharger Blue's Clues Papier peint! Click on the picture to enlarge the image! Cliquez sur la photo pour agrandir l'image! Click Here to download ToyStory Wallpaper! Cliquez ICI pour télécharger ToyStory Papier peint! 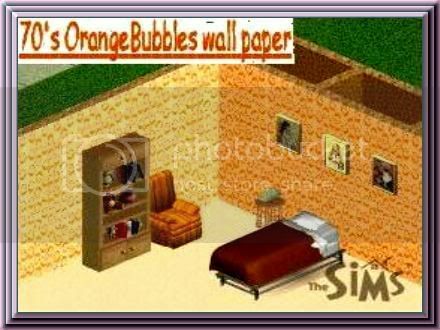 Click Here to download 70’s Orange Bubbles Wallpaper! Cliquez ICI pour télécharger 70’s Orange Bubbles Papier peint! 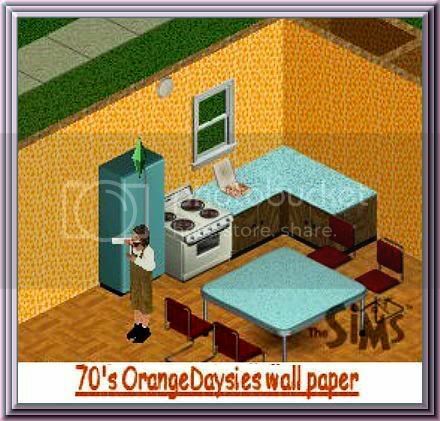 Click Here to download 70’s Orange Daisies Wallpaper! Cliquez ICI pour télécharger 70’s Orange Daisies Papier peint! 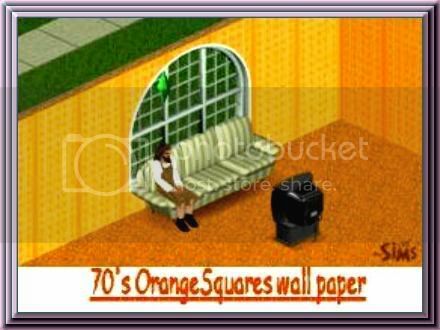 Cliquez ICI pour télécharger 70’s Orange Squares Papier peint! Click Here to download 70’s Color Stripes Wallpaper! Cliquez ICI pour télécharger 70’s Color Stripes Papier peint! Click here to download all four 70’s themed Wallpapers in one zip! Cliquez ici pour télécharger ces 4 Papier peint!